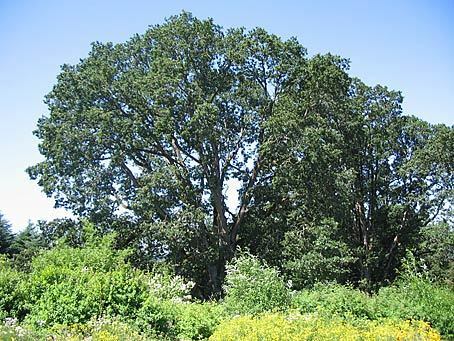 The Signature Oak at The Oregon Garden is the oldest and largest tree in a grove of Oregon white oaks that predates settlement of the Willamette Valley by European immigrants and their descendents. 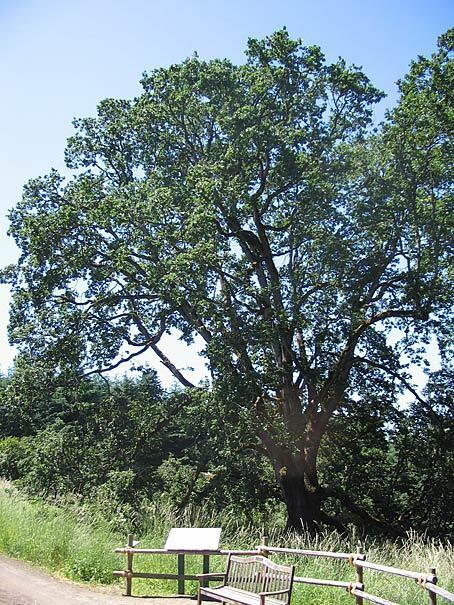 The latest native inhabitants of the region were the Santiam group of the Kalapuyan tribe. 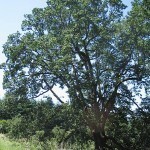 Native people in the region depended on oak groves as a source of acorns, camas and deer, important staples in their diet. 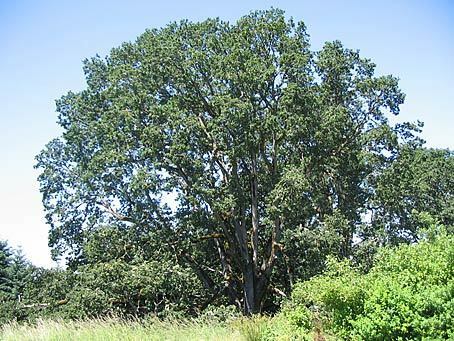 Since European settlement, the Signature Oak has been in the possession of a number of different farmland owners, but the greatest significance of the tree is ecological as it is a symbol of the lasting importance of the Oregon white oak to the ecology and culture of the Willamette Valley. 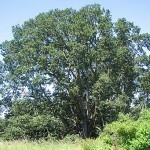 The Signature Oak is located in The Oregon Garden, 875 W. Main Street in Silverton. 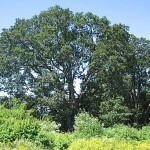 It is situated in the southwestern portion of the developed garden.